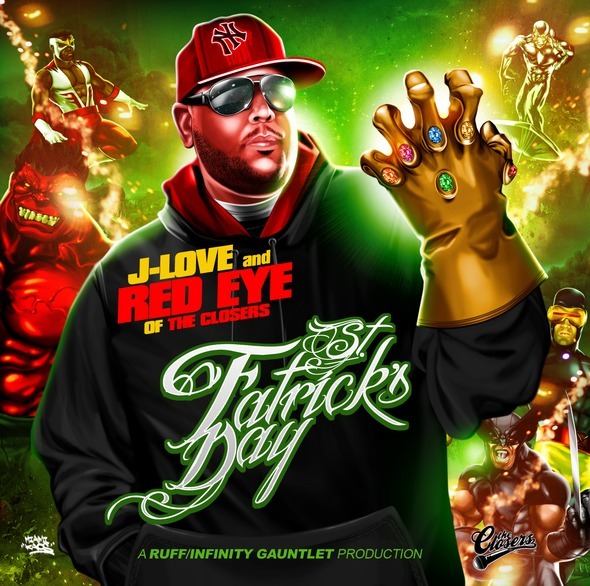 Red Eye’s album, St. Fatrick’s Day drops tomorrow and I think you should all be hyped up on this project. It’s going to be dope. I have heard three tracks from the album and each of them are excellent. Here are two more singles from the project for you to listen to.